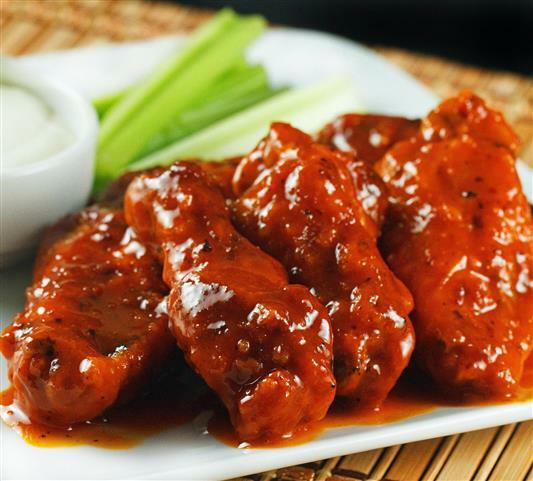 Ten wings tossed with your choice of wing sauce, served with bleu cheese and celery. 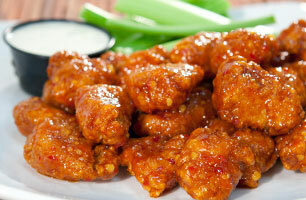 Ten wings tossed with your choice of sauce, served with bleu cheese and celery. 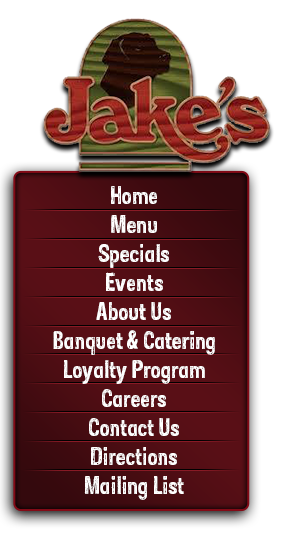 Half pound breaded chicken bites plain or tossed in your choice of wing sauce. Served with Ranch dressing.